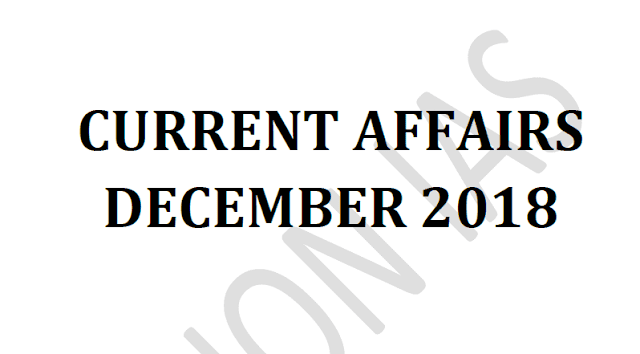 Vision IAS Current Affairs December 2018 for UPSC CSE and state PCS Exams, Download pdf now. will be very helpful for UPSC CSE and state PCS Exam prepration. We're very thankful to Vision IAS for these very important current affair magazine.